1- Hello Bankim, can you please tell us a bit about you? I am a Marketing Major and I do head the entire Team at Quadra Services. My team works with Merchants from across the globe and we help them to find reliable Payment Processing solutions. We work directly with multiple global payment processing companies to assist our merchants with secure Credit Debit and ACH processing. The team is great when it comes to negotiation which results in delivering low transaction rates and faster payouts. We primarily have 4 line of businesses and I will explain all of them to you. • Credit/Debit Card Processing. This is one of the most popular financial transaction method used globally. We provide multiple options to merchants for the same. A merchant who has been declined by domestic processors can apply to a processor in different country with us. We cover the complete spectrum of services like Card Present, Card Not Present, Moto, POS, POB and ATM Solutions for our esteemed merchants. • USA Echeck/ACH/ICL/Substitute Check processing. Our Echeck solution works fabulously for merchants who want to reduce their chargeback ratio. We offer Echeck solutions to merchants who sell there products and services to buyers located in the USA. The Merchant can be located almost in every country except few High-Risk nations. • Charge-Back Alert Solution. 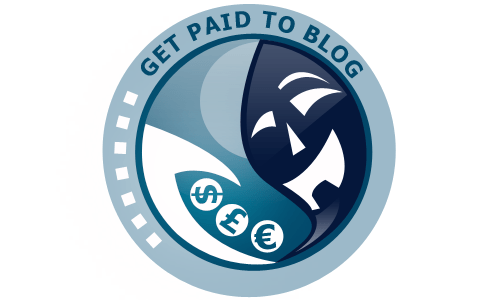 This solution is offered in collaboration with one of the most well known Global Chargeback Alerts company. The Merchant gets the window of opportunity to communicate with the buyer when a chargeback dispute is opened. • Business Funding. We also assist our merchants in getting funding from National providers(USA). This funding is used by the merchants for business expansion. 3-What influences your work? What makes you want to wake up every morning? The is so much work to be done in this industry and that is our driving force. As you know that we cater to merchants from almost every nation this gives us new challenges and opportunities every day. One day we may be working with few merchants from North America the other day we may be working with few merchants from China, UK or any other nation. This keeps us motivated. At this point in time, we are focussing a lot on the emerging nations as we see massive future growth there. We are making a great impact in the Mid and High-Risk Industry segments. Most of the top notch banks say no to these merchants and we pay a very critical role here. Our Partners work with Smaller banks and enable our merchants to get Payment Processing Solutions. So in a nutshell “We Say Yes more time than many others”. 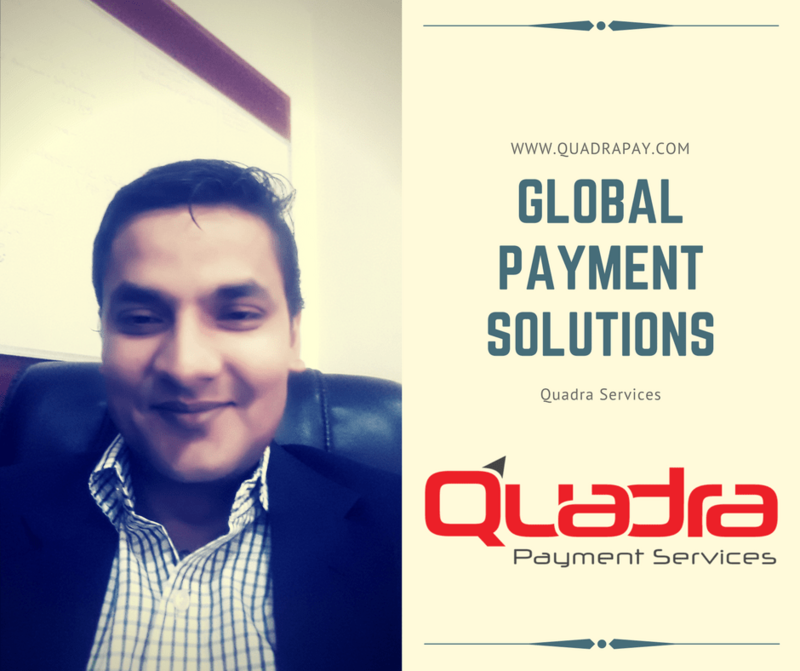 5-Can you tell us more about “Quadra Services”? A full-service merchant account solution provider company catering to national and international clients. Our vast industry connectivity is the value added to our merchants. 6-With the mobile first era, what are the new rules of a payment Industry? I would say Mobile Wallets are the next big thing. Soon we will see a major shift from web payment to mobile app payments via Wallets. This will revolutionize the payment system and make the world cashless. This will also limit transaction Laundering and Fake currencies. 7-Where do see yourself in the next 5 years? 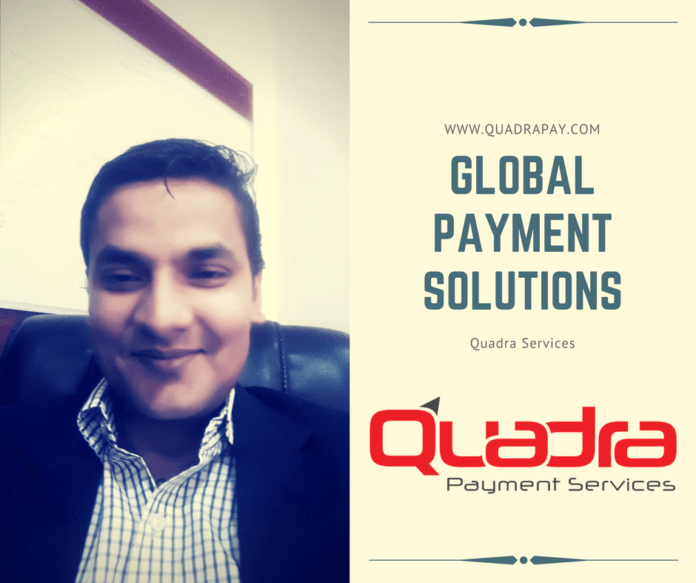 We see Quadra Services as a Very stable Payment Processing company in the next 5 Years. With footprints in all continents and working with merchants from all type of industries Low, Mid and High risk. S Will always keep you Small and B will always make you big. Think Big. Venture in new territories accept new challenges and win. We invite people to join our partner program to make residual income. We are extremely excited about the USA and UK market at this point in time as we recently joined hands with well-known processors from these countries. This will help us to offer low rates and faster setup to our merchants in these nations. I would say a Merchant should always examine multiple factors like TDR, Rolling Reserve, Security factors, Pre-Authorisation and Chargeback threshold before signing up for an account. If the processor is legit and has a reputation this should lead to a long term processing option. Connect with Bankim and his business on Facebook and Twitter.